The Digital Skills and Job Coalition builds on the success of the Grand Coalition for Digital Jobs. 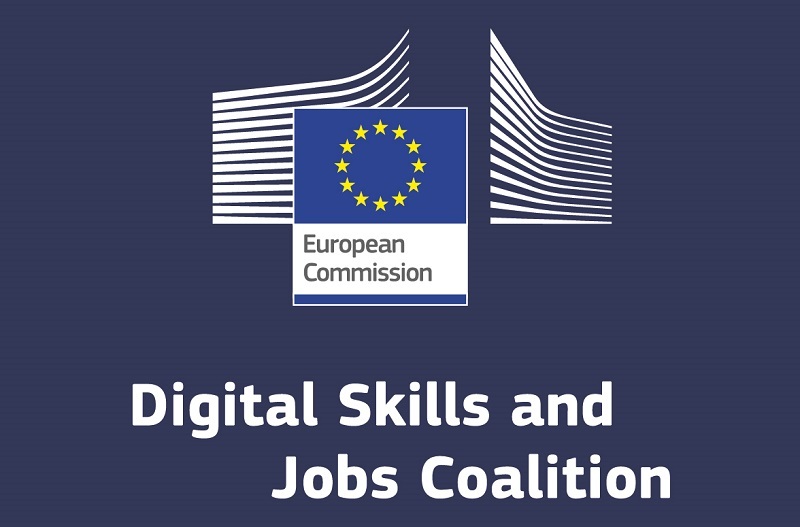 A consortium of DIGITALEUROPE, European Schoolnet, and ALL DIGITAL (formerly Telecentre Europe) lead efforts to scale-up national coalitions across Europe, make pledges for digital jobs and bridging the digital skills gap. Establishing national digital skills coalitions connecting public authorities, business, education, training and labour market stakeholders. Developing concrete measures in the form of pledges to DSJC to bring digital skills and competences to all levels of education and training, supporting teachers and educators and promoting active involvement of business and other organisations. ALL DIGITAL key coordination tasks in the DSJC is to scale up National Coalitions, and establish coalitions in countries where there are none. ALL DIGITAL members are also invited to join a National Coalition, form a National Coalition or make a pledge.